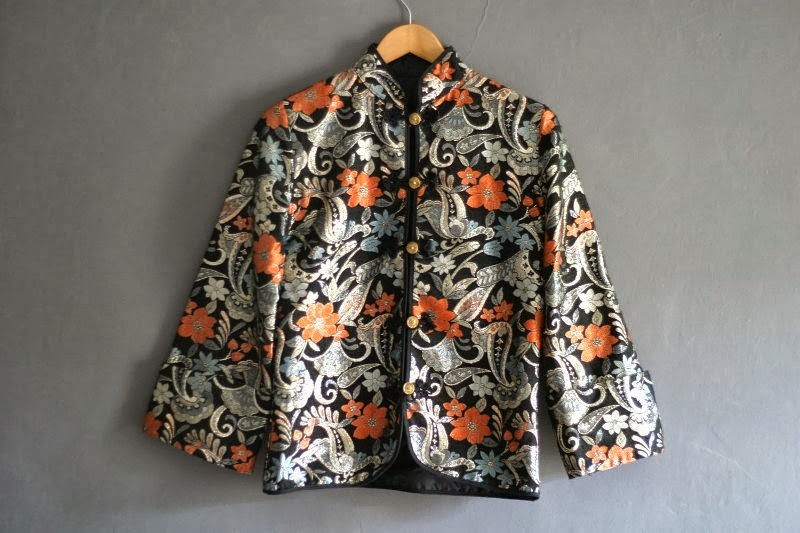 If there’s one thing I love more in life than crafts and books, it’s got to be beautiful vintage clothes. 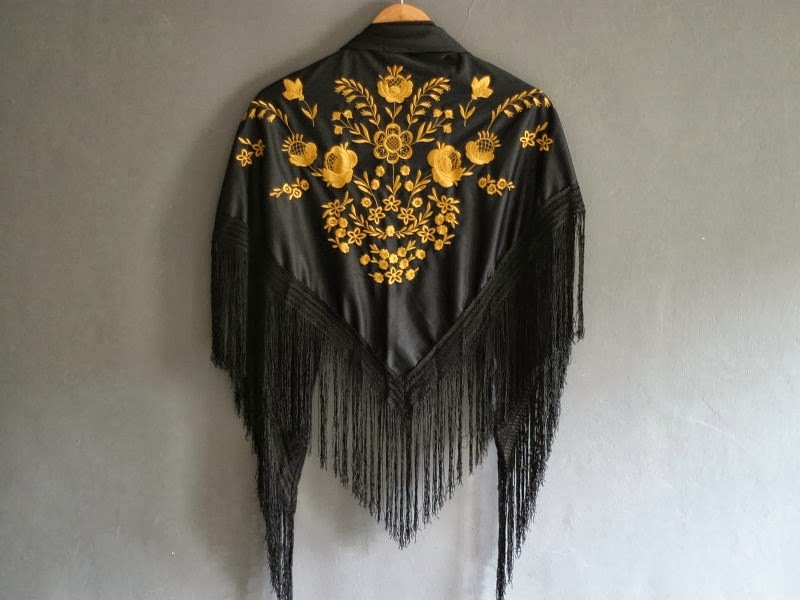 I spend an awful lot of time trawling eBay and the internet for anything old, quirky and eclectic; at the moment, I’m pretty obsessed with flimsy bed jackets, fringed kimonos and capes. 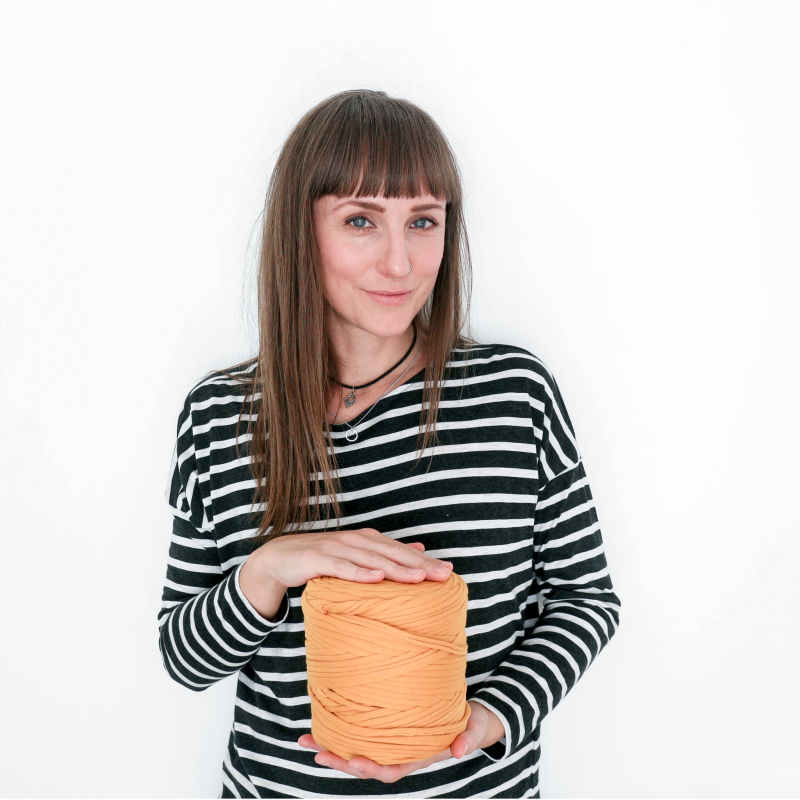 Since I know a lot of you are fellow vintage fans, I thought I’d share some of my favourite online shops in a new little blog series – purses at the ready, ladies! I discovered Violet’s Attic a while ago, and spent quite a while having a good old virtual rummage. This is one of those shops where there’s something for almost every taste and budget; 1970’s day dresses rub shoulders with lace crop tops from the late nineties, while antique embroidered shawls jostle for space with full skirted 1950’s dresses, colourful retro knitwear and a range of denim vests and shirts. It’s a complete treasure trove, and I challenge you to visit the website without buying something. 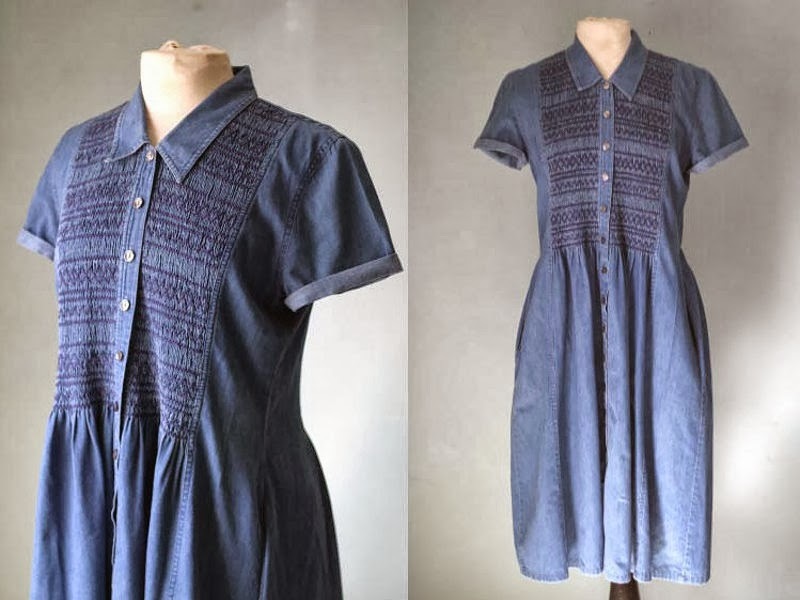 Just don’t make it the denim dress in the second picture – because that’s on my Christmas list…. 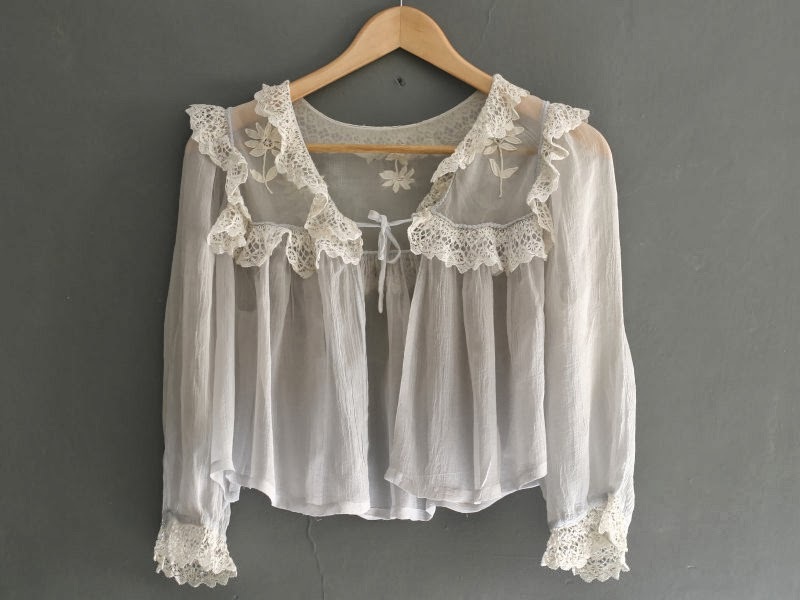 i love that first blouse, it's quite beautiful and the last shawl – I have the exact same one in cream that I got at a vintage show a few years ago! Oh, that shawl. utterly beautiful. I will go and visit the website and lose all my wages!